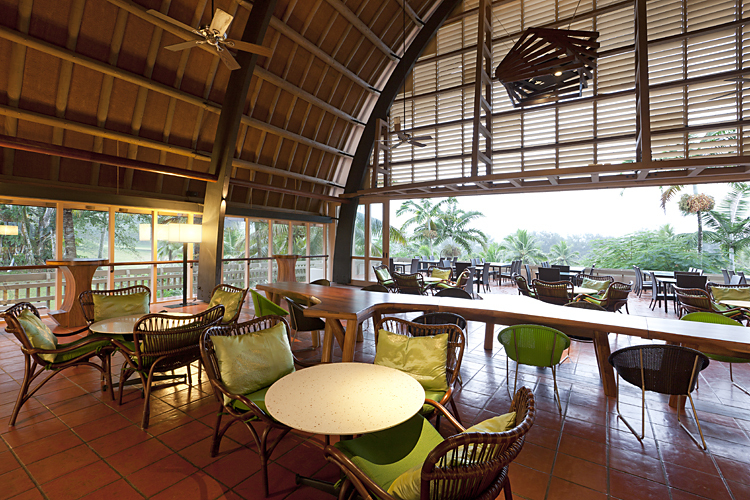 Infused with a charming Melanesian ‘welkam’, the resort’s open-air Lobby Bar is the perfect venue for a relaxing coffee, an ice-cold beer, a delicious cocktail or an apéritif. The Lobby Bar is open until late and offers tapas, light meals and snacks. We are open on weekends and public holidays for cruise ships.